His sister, Clara Thomas Gault, was not even born when her brother died, however she always refereed to him as her little brother, Poor Little Willie. She must have overheard conversations or been told about his death because she was so clear about what happened. After his death his mother kept one pair of his shoes, a pair of mittens, a scarf, and a small amount of change that he kept in a leather clasp change purse. Those items were very dear to his sister. (They are in the possession of Malcolm Phinney, Clara’s grandson.) 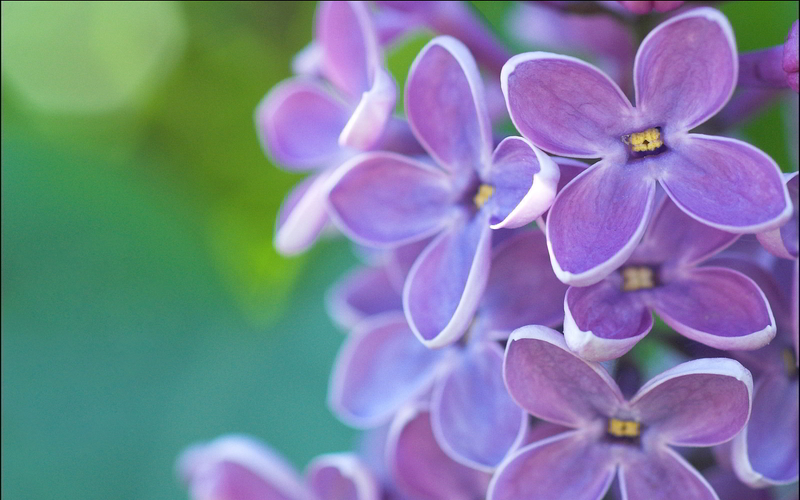 She took lilacs from her mother’s bush up to the cemetery on Memorial Day every year just as her mother had always done. She told us it made her sad to think that he was all alone in that plot at Woodside Cemetery and wished he had been buried with his great grandparents, John and Hannah Cole Gammons or transferred to Centre Cemetery in Wareham where his parents were buried. – Family History Record ( William was five years old when he passed away). This little paragraph sums up the greatest love another can have for a sibling.